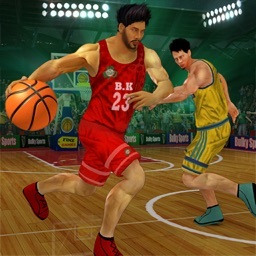 Try PRO basketball dunkers 2k18, its time to play basketball 3d simulation game. 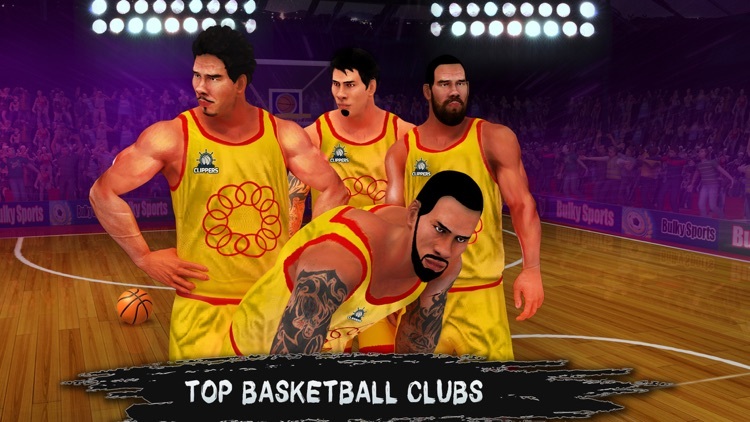 Take control of your team and defeat the world’s best teams. 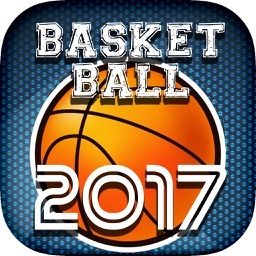 It’s time to manage your basketball team to play the world best Fanatical PRO Basketball 2018 & world dunkers mania game as a pro club manager. 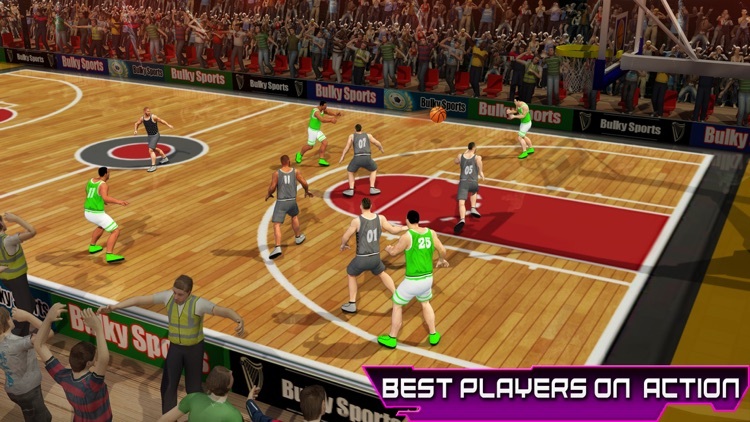 PRO Basketball masters game will challenge you by providing different basketball flinging tasks. 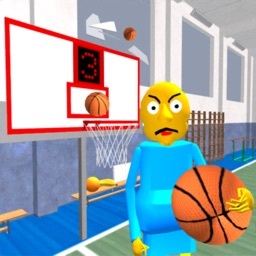 With different basketball goal modes, you need to practice shooting basketball into the hoop under different positions. 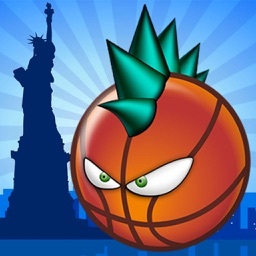 Grab the ball, shoot from the downtown or perform master dunks, and rise to the challenge with fanatical star basketball match. 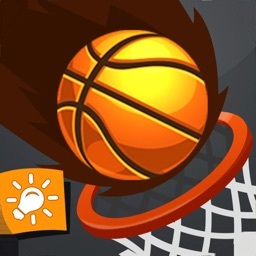 Fling the ball and make amazing basketball shots. Dribble, shoot, score. 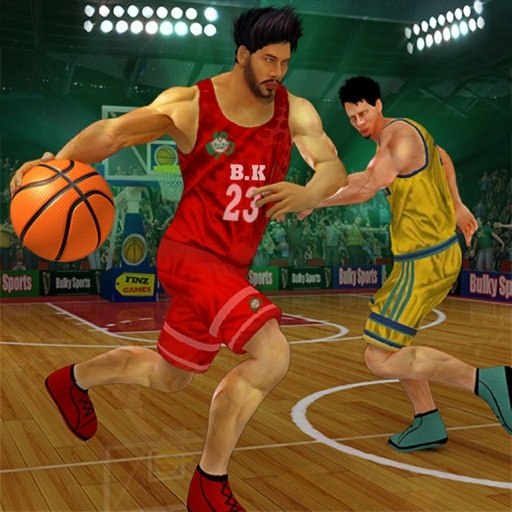 Fanatical PRO Basketball 2018 & world dunkers’ mania is an addictive game designed for basketball fans. 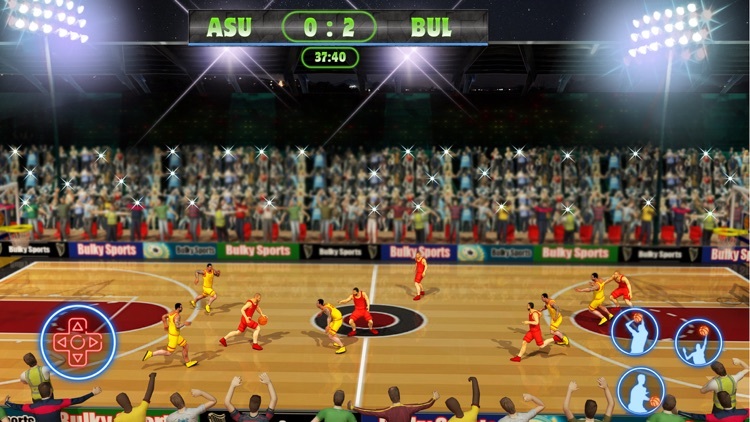 You need to score as many points as possible within the given time. 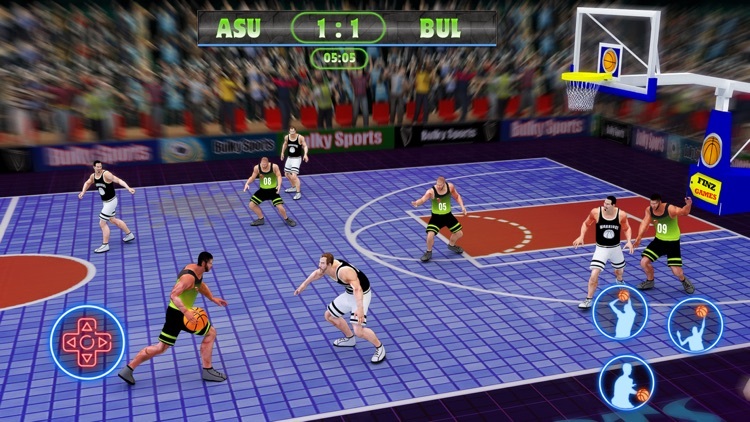 Dunk a ball and score a three-pointer or a jump shot in this basketball game before the time runs out. 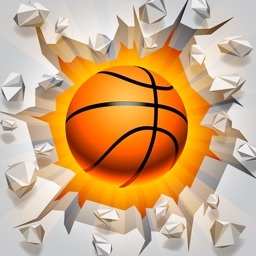 Block your opponent's basket shot, dunk, and do counter attacks to score and win this awesome 3d basketball game.